An ampoule treatment that uses two different active ingredients to tackle hereditary, hormonal, temporary or diffuse hair loss caused by genetics, vitamin or mineral deficiencies, medication, stress and hormone disorders. Proteins, vitamins, peptides and trace elements may increase the supply of nutrients to the hair thereby, optimizing hair quality, stability and volume so hair appears thicker for longer. 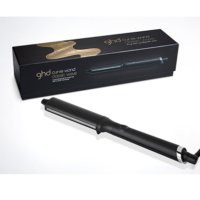 The non-oily formula is easily applied to the hair in sections. Order in 06 hrs 33 mins 49 secs and select next day delivery at checkout. Call our salon on 01236 457556 and our team will be happy to assist. Healthy, full hair is regarded as a symbol of vitality, youthfulness and attractiveness. If too many hairs fall out every day, we rapidly become panicked about losing these attributes. Justifiably so because at this point it’s time to use Bio-Fanelan Regenerant Premium ampoules to effectively stop hair loss and regenerate natural hair growth. Bio-Fanelan Regenerant Premium ampoules combats all types of hair loss. 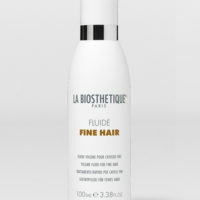 The innovative active ingredient combination results in improved cell anchorage of the hair follicles ( 146%). In addition, the energy of the hair follicles, the protection and repair mechanisms are activated, increased by up to 189%, which results in a significantly slower aging of the hair follicles (anti-aging effect). The free radicals occurring in the hair follicles, which can trigger premature cell death, are effectively combated with Bio-Fanelan Regenerant Premium ampoules. 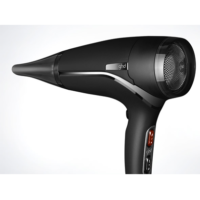 This results in a 121% increase in hair growth. 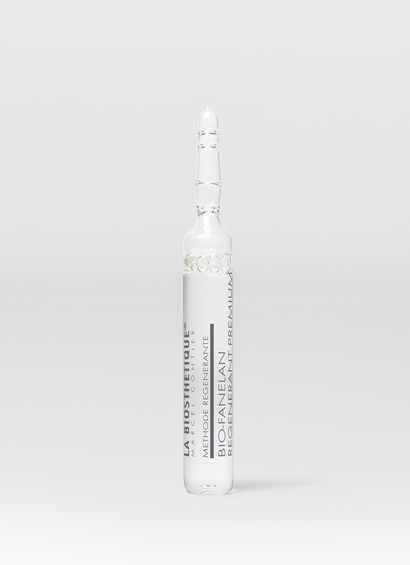 La Biosthétique’s own Complexe Régénérant in the ampoule treatment for hair loss Bio-Fanelan Régénérant Premium provides lasting improvement, as proven by the ratio of actively regrowing hairs to lost hairs. 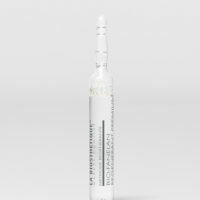 This powerful ampoule is clinically proven to reduce hair loss by more than 33% after just two months. In addition,Bio-Fanelan Regenerant Premium ampoules activates the cell metabolism and nourishes the hair roots. New energy, stability and noticeable body for your hair – scientifically documented and proven! A real energy booster. A biotin-linked peptide: stimulates the metabolism. A citrus fruit flavonoid: improves the microcirculation and combats patchy hair loss. Olive leaf extract: additionally supports the inhibition of the 5 alpha reductase enzyme. Proteins, vitamins, peptides and trace elements: boost the nourishment of the hair roots. Biostimulators: improve the biosynthesis of the hair-forming cells. Vitamin B: strengthens, optimises hair thickness, hair growth and hair quality.